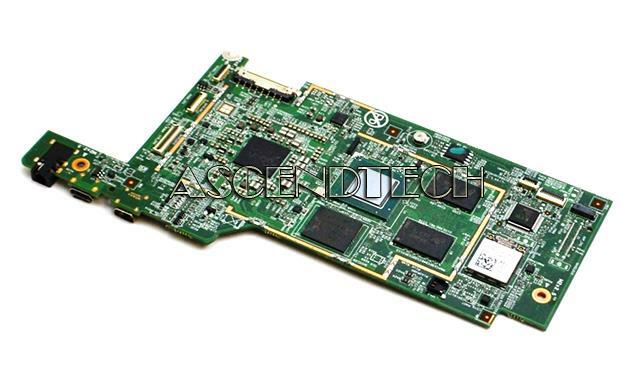 Dell - Latitude ST Dell Latitude ST Series XTTXP Intel Atom Z670 1.50GHz SLC2P Processor Tablet Motherboard. 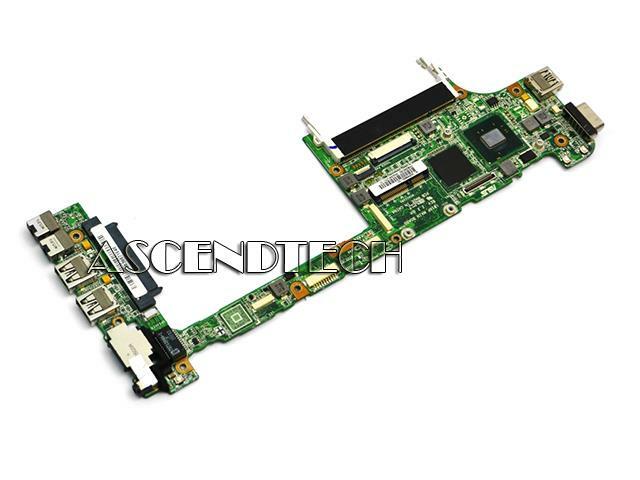 Dell - 9GYY9 Dell 9GYY9 Tablet Motherboard with Intel Atom 1.50GHz Z670 512K SLC2P Processor. 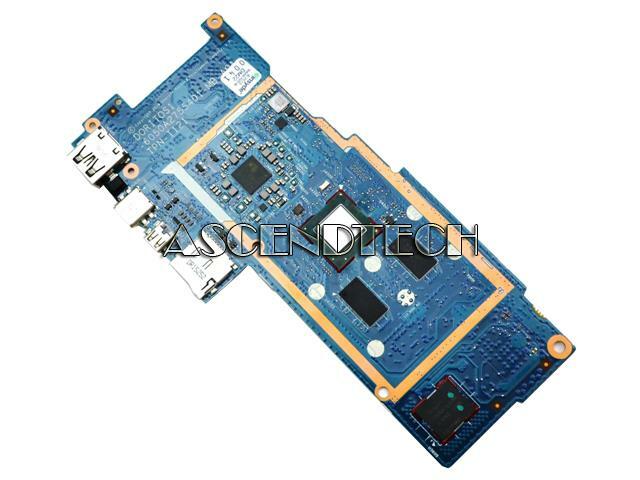 Dell - Inspiron 1012 Series Dell Inspiron 1012 Series Intel Atom N450 1.66GHz SLBMG Processor Laptop Motherboard M3DNM 0M3DNM CN-0M3DNM. Asus - EEE PC 1018PB Asus EEE PC 1018PB Series Intel Atom N450 1.667GHz Processor Laptop Motherboard 60-OA28MB6000-C01. 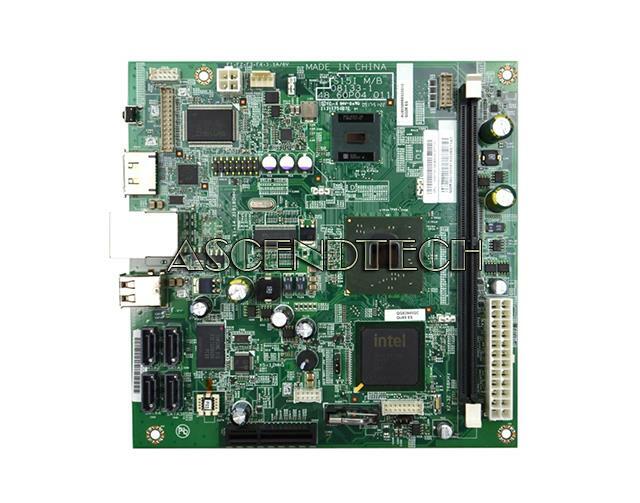 Hewlett Packard - Compaq Presario CQ2000 HP Compaq Presario CQ2000 Series Intel Atom 230 1.60GHz SLB6Z Processor Desktop Motherboard 501994-001. Asus - MeMO Pad 7 ME572C Asus MeMO Pad 7 ME572C Series Intel Atom Z3560 1.83GHz Processor 2GB Tablet Motherboard 90NK0070-R00010 31YFEMB0000. Hewlett Packard - Pavilion X2 10 Detachable HP Pavilion x2 Detachable 10-K Series Intel Atom Z3736F 1.333GHz SR20D Processor 32GeMMC Processor Tablet Motherboard 789310-001. 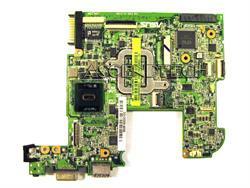 Asus - 1000HE Asus 1000HE Series Intel Atom N270 1.66GHz Processor Laptop Motherboard 60-0A17MB1300-A03 60-OA17MB1300-A03. 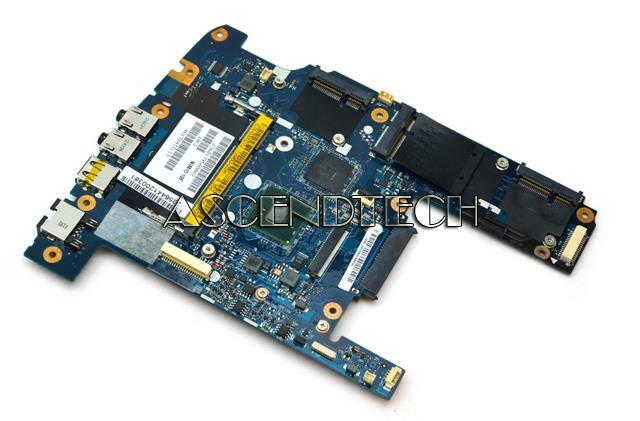 Asus - MeMo Pad 7 ME176C Asus MeMo Pad 7 ME176C Series 60NK0130-MB4100 16GB Intel Atom Z3745 Tablet Motherboard. Hewlett Packard - x2 Detachable 10-P Series HP x2 Detachable 10T-P000 10-P Series Intel Atom x5 Z8530 1.44GHz SR2KT Processor 4GB 64GeMMC Laptop Motherboard 902254-601. 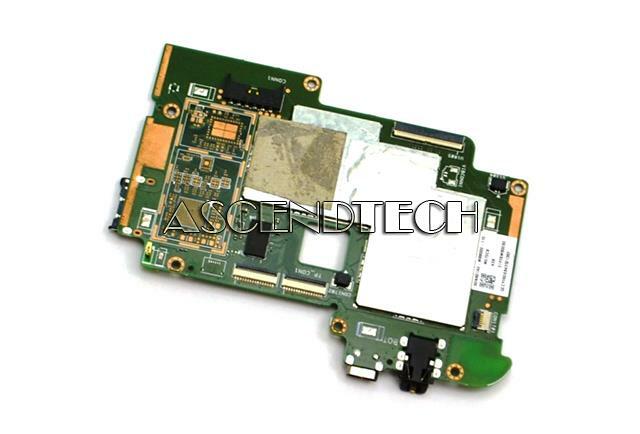 Asus - MeMO Pad 7 ME70C Asus MeMO Pad 7 ME70C Series 60NK01A0-MB2040 Intel Atom Z2520 32GB Tablet Motherboard. Asus - MEMO Pad 7 ME70CX FE170C Asus MEMO Pad 7 ME70CX FE170CG Series Intel Atom Z2520 933MHz Processor 1GB 8GB Tablet Motherboard 60NK01A0-MB8000-110. Asus - MEMO Pad 7 ME70CX FE170CG Asus MEMO Pad 7 ME70CX FE170CG Series Intel Atom Z2520 933MHz Processor 1GB 8GB Tablet Motherboard 60NK01A0-MB8000. 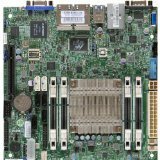 Dell - OptiPlex FX160 Dell OptiPlex FX160 Intel Atom 330 1.60GHz SLG9Y Processor Mini Desktop Motherboard H7TGR 0H7TGR CN-0H7TGR. Hewlett Packard - Pavilion x2 10-K Series HP Pavilion x2 Detachable 10-K Series Intel Atom Z3736F 1.333GHz SR20D Processor 64G eMMC Laptop Motherboard 789311-001. 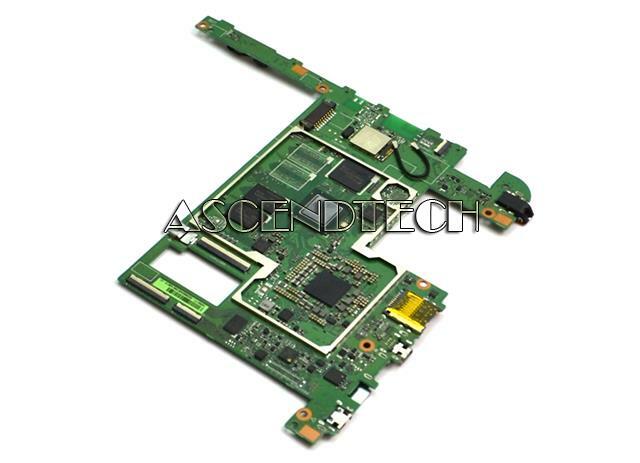 Asus - Eee PC 1005HAB Asus Eee PC 1005HAB Series Intel Atom N270 1.6GHz SLB73 Processor Laptop Motherboard 60-OA1BMB3000-B02. 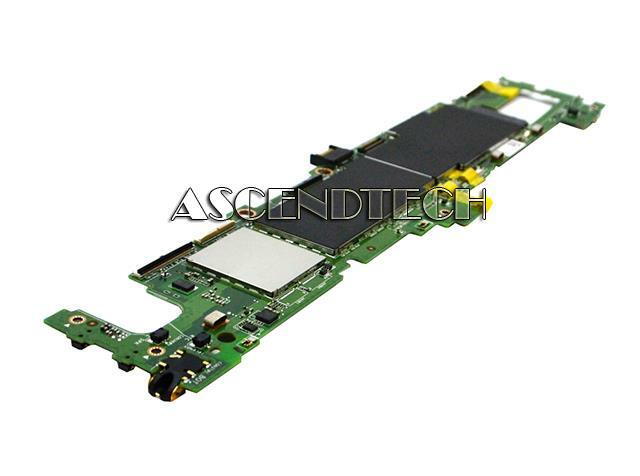 Lenovo - Miix 3-1030 Series Lenovo Miix 3-1030 Series Intel Atom Z3735 1.333GHz SR1UB Processor 2GB/64GB Tablet Motherboard 5B20G99935. Hewlett Packard - Pavilion x2 10-N Series HP Pavilion x2 Detachable 10T-N000 10-N Series Intel Atom Z3736F 1.333GHz SR20D Processor 2GB 32GeMMC Laptop Motherboard 814736-001. 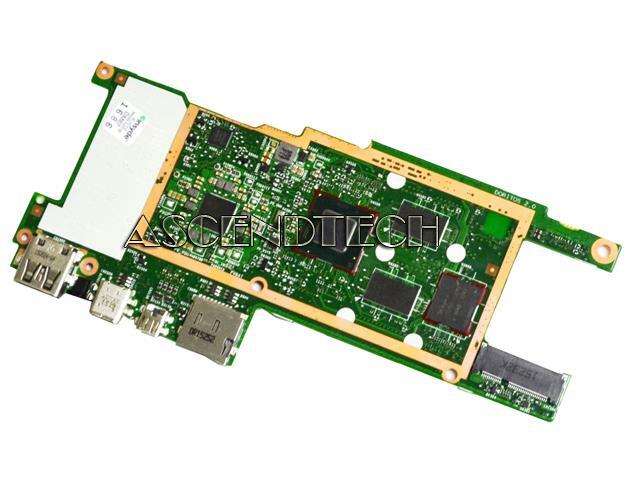 Dell (Refurbished) - Venue 11 Pro 5130 Dell Venue 11 Pro 5130 Intel Atom Z3775 1.467GHz SR1SM Processor Tablet Motherboard 5TGYN 05TGYN CN-05TGYN. Hewlett Packard - Pvilion x2 10-n Series HP Pavilion x2 Detachable 10-n Series Intel Atom x5 Z8300 1.44GHz SR29Z Processor 2GB 32GeMMC Tablet Motherboard 832393-001. 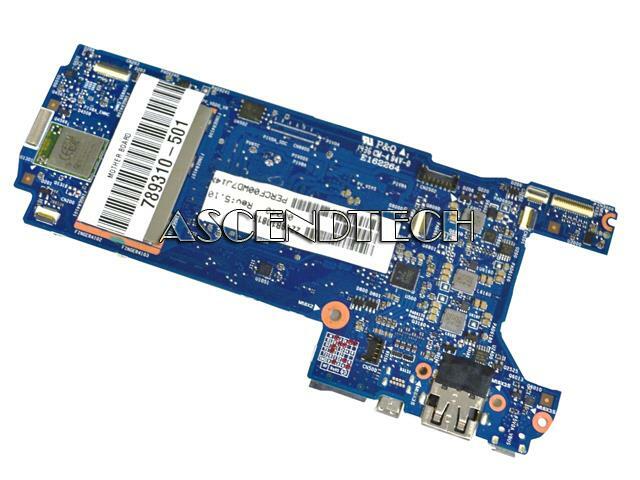 Toshiba - Encore WT10-A32 Toshiba Encore WT10-A32 WT10-A Series Intel Atom Z3735G 1.333GHz SR1UD Processor Tablet Motherboard H000080230. Acer America - Aspire AH340 Acer Aspire AH340 Intel Atom 230 1.60GHz SLB6Z Processor Desktop System Motherboard MB.R3601.001 MBR3601001. Lenovo - IdeaPad 100S Series Lenovo IdeaPad 100S 100S-11IBY Series Intel Atom Z3735F 1.30GHz SR1UB Processor 2GRAM 32G Laptop Motherboard 5B20K38932. Toshiba - Satellite LX0W-C32 Series Toshiba Satellite Click 10 LX0W-C32 LX0W-C32 Series Intel Atom Z8300 1.44GHZ SR29Z Processor 2G RAM 32G Laptop Motherboard H000092620. Hewlett Packard - Pavilion x2 10-n Series HP Pavilion x2 Detachable 10-n Series Intel Atom x5 Z8300 1.44GHz SR29Z Processor 2GB 64GeMMC Tablet Motherboard 832394-001. Toshiba - Satellite LX0W Series Toshiba Satellite LX0W LX0W-C LX0W-C64 Series Intel Atom Z8300 1.44GHZ SR29Z Processor Laptop Motherboard H000092630.